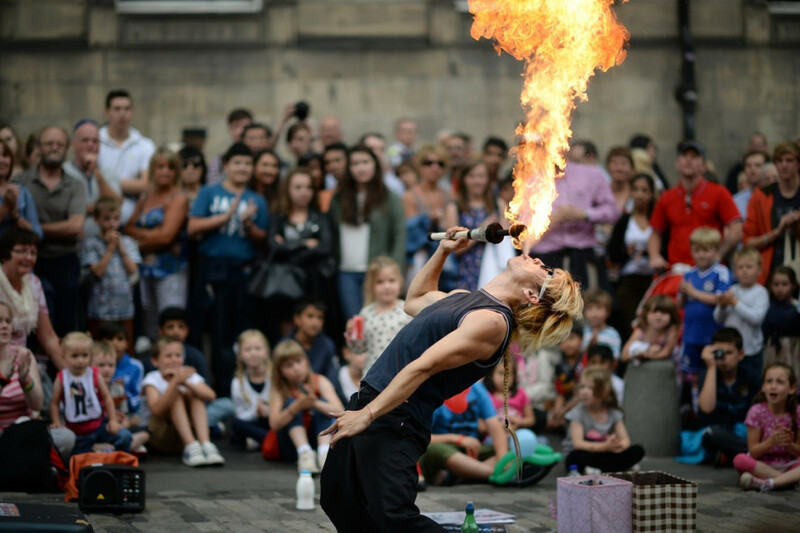 The 2012 edition of the Edinburgh Fringe Festival will take place between August 3rd and 27th and it will run in conjunction this year with other popular events such as the Edinburgh Book Festival, theInternational Festival, the Edinburgh Military Tattoo, and television and jazz festivals. Britain will definitely be a popular place with visitors this summer since London will be hosting the 2012Summer Olympic Games. The festivals in Edinburgh have actually been coordinating their events with the Olympic and Paralympic Games to maximize the number of visitors to Edinburgh. Not only does the festival attract thousands of fans who are there to be entertained, it is also attended by dozens of talent scouts and theatrical booking agents who are looking for talent to sign. And they usually find quite a lot of it at this magnificent, fun-filled event.